So many fads have come and gone over the years regarding juicing, but modern science has given us evidence that there are substantial benefits to adding freshly squeezed fruit and vegetables juices to your diet. Juice can boost your energy, help you burn more fat and provide you with a valuable shot of vitamins and minerals. A glass of juice is fast to prepare and can be taken anywhere, making juicing easy. You can drink it at work, while commuting or in-between meals as an energizing snack. 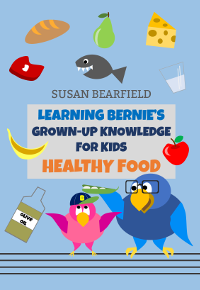 Most people do not get the nutrients they need, and is too hard to consume a wide variety of fruits and vegetables each day. The USDA has stated that one half of a person's meal should be filled with fruits and vegetables, but that often doesn't happen. Most of th time people are lucky to squeeze in just one or two servings of vegetables each day. 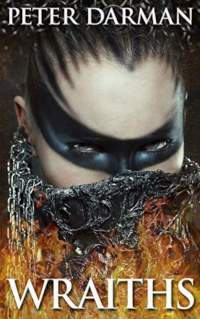 However, there is a simple solution. It is possible to get the benefits of full servings of a dozen or more fruits and vegetables a day, by drinking a glass of juice. By squeezing all of the vital nutrients out of produce, you're left with a vitamin-packed drink that offers amazing health benefits. 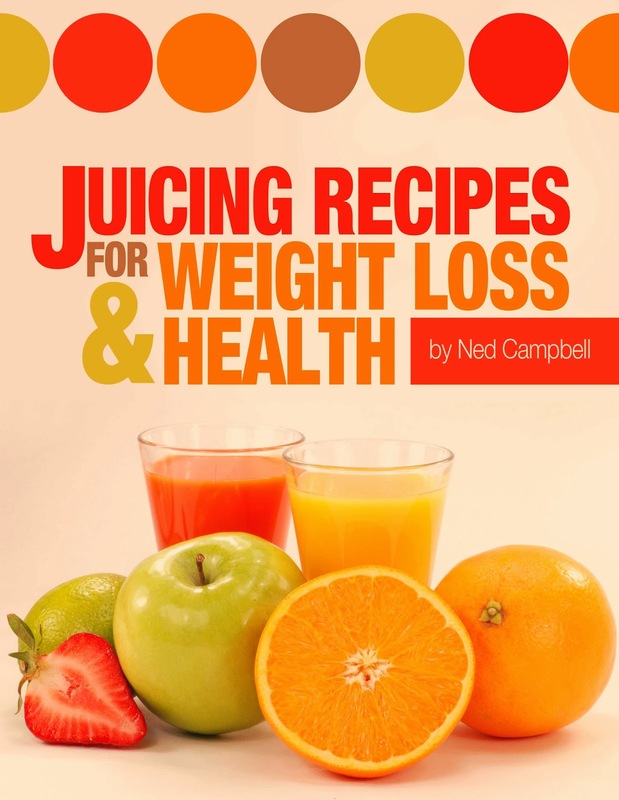 This book provides an in-depth look at juicing for health. 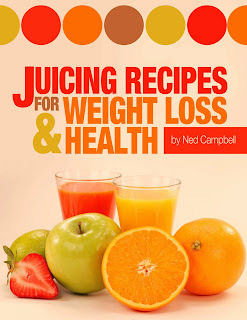 It offers both recipes and helpful guidelines for creating your own juicing recipes for various benefits. Included are both general juicing tips and specific guidance for achieving specific results, such as what juices are best for burning fat and which are preferred for boosting energy levels.